We are known for our world class personalized service and take the time to help you understand the process. As wholesale lenders we offer you lower rates than retail banks - that saves you money! We have a comprehensive network of lenders both private and national to give you the best rate options. Our clients love us! 85% of our new clients are client referrals. 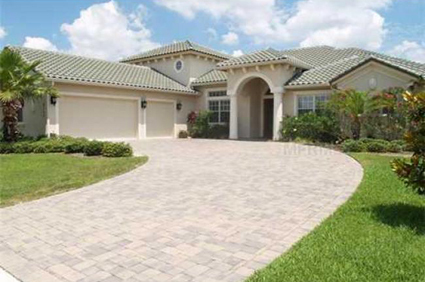 Your home is probably the most important factor in your financial future. Whether you're interested in purchasing or refinancing, a smart buyer understands the impact a mortgage has on their finances. 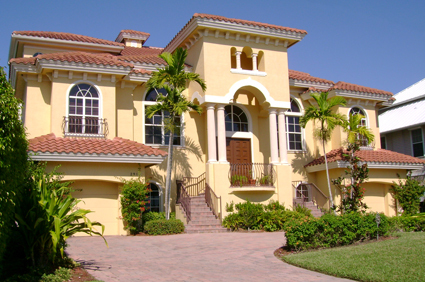 At First Florida Lending, we work with you to integrate your mortgage decision into your family needs and lifestyle. We have many different loan programs to align with your overall financial strategy and meet your specific needs...and the unparalleled dedication to personalized service to make it happen. Every client presents me with a unique combination of needs, goals and circumstances. There is no "cookie cutter" way to advise a mortgage transaction so step one is always "Let's talk." Listening helps me understand my clients. Understanding leads them home! We make it happen. Individualized service, attention to detail, a vast array of national loan sources, and our unique approach to loan approvals allows us to make it happen. 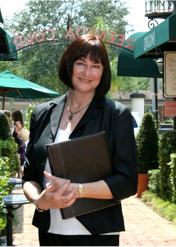 Sue Jacobs is a Licensed Mortgage Professional and Broker providing unique wholesale lending in Florida. 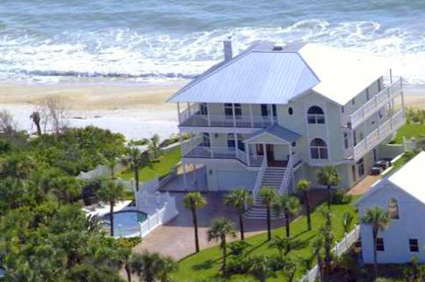 First Florida Lending offers jumbo lending for luxury homes and estates including oceanfront, lakefront, bay views and river front real estate for high net worth individuals. Services include mortgage loans, jumbo loans, jumbo mortgages, super jumbo mortgage loans, home loans, FHA loans, VA loans, First Time Homebuyer Programs, vacation home loans, second home loans, reverse mortgages, investment property loans, signature loans, arm loans, interest-only loans, fixed 30 year loans, conventional loans, construction modification loans, home equity line of credit, relocation programs, business, financial and personal networking relating to real estate and all other lifestyle categories. She utilizes an extensive network of private and community banks and wealth departments, locally and nationally to provide creative financing solutions. Park Avenue Lending, LLC. dba First Florida Lending.